Stop by The Little Market for heartfelt gifts for Valentine’s Day that truly keep on giving! 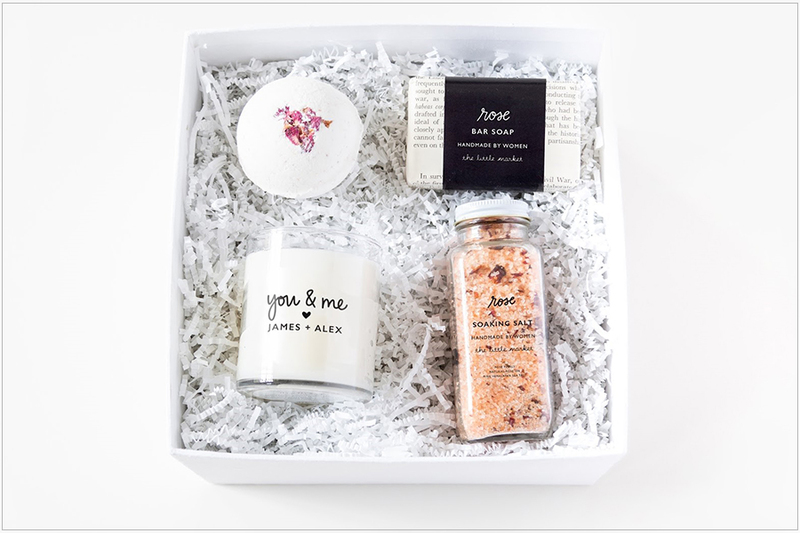 Come customize a gift box for your sweetheart (or yourself!) or create a made-to-order, personalized candle in-store. Each purchase supports women in need around the world.